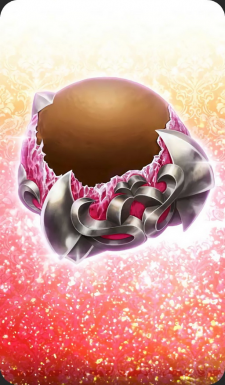 A shining orb... shaped chocolate. It is said that it can strip away the dark robes of a demon king. This page was last modified on 6 April 2019, at 08:28.